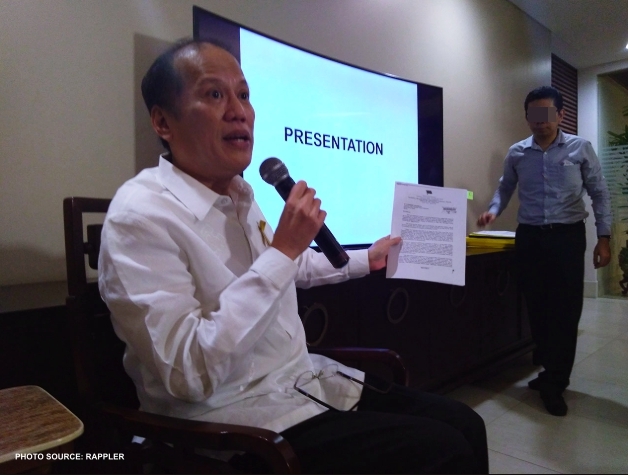 The Disbursement Acceleration Program (DAP) even to this date stands as one of the most controversial financial blunder of the previous Aquino administration. With over P149 Billion worth of DAP funds distributed among politicians majority of them are stalwarts of the Liberal Party (LP), people clamor for justice and accountability. One critic who shares the same sentiments was MJ Quiambao Reyes, an international trade expert. In her Facebook post, Reyes laid out facts about the controversy pinpointing how the previous administration under Aquino's leadership has luxuriously spent public funds. Then again, unfortunately and contrary to its declared purpose and objective, much of that ‘big pool of funds’ (or ‘one big presidential pork’ or ‘one huge virtual special purpose fund’ called DAP) which did not exist as a line item in the General Appropriations Acts was in fact allotted for insubstantial activities and programs. Yes--a closer scrutiny of the DBM list would show that about half of all DAP funds was utilized for projects that are of low guarantee or no guarantee of impact, low to no guarantee of transparency, and low to no guarantee of accountability. DBM and Malacanang insist that the multi-billion fund was not corrupted--and they want us to just take their words for it. To-date, millions and billions of the people's money went to projects requested by still unnamed legislators and local officials. We have yet to find out if these were indeed put to good use and benefited the people. Misusing public funds is no joke--not when people are dying of hunger, of lack of medical help, of inadequate disaster preparedness, of homelessness, and of common and heinous crimes brought about by extreme poverty! The DBM list shows that at least P36 billion of the DAP monies were spent on various local projects--details of which remain undisclosed. Then you have P27 billion which supposedly went to projects related to housing and resettlement of informal settlers, as well as roads, bridges, and flood control. For now, we can only hope that the 27B was properly utilized--as again, the details of which remain undisclosed. It's also hard to understand why the need for DAP and go against the Constitution when even without the DAP, there is already a huge amount of Special Purpose Fund under the President. 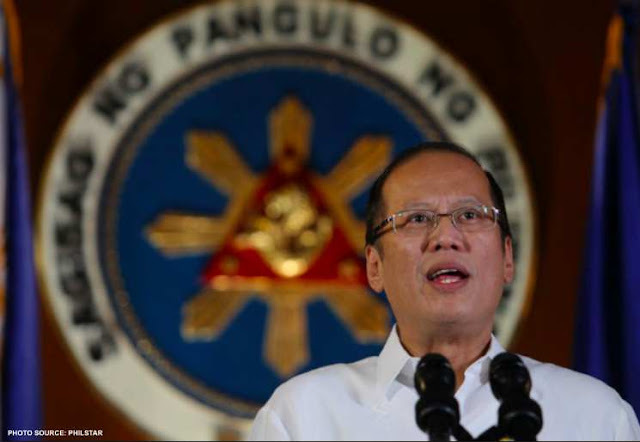 For 2014 alone, the President has for his disposal some P282 billions as SPF. Worse, with all these billions and billions of public funds (now deemed as one big presidential pork!) which many of us want to monitor and ensure they are being utilized for public good, this government would not even want to release the details and would not even certify the FOI as urgent despite public clamor. Haaay, ang yaman naman pala ng Pilipinas! Di na nga magkadaugaga sa pagwaldas ang mga 'honorables' ng bansa--habang sina Juan at Juana ay nagkakanda-kuba na sa kakakayod! Bakit di na lang ibalik ang mga perang yan sa mga taxpayers na siyang nagpakahirap para sa pondong yan? Hayaan nyo naman na kaming mga mamamayan ang tunay na mag 'stimulate' ng spending at mag angat ng ekonomiya ng ating bansa--sa halip na napupunta lang sa bulsa ng mga gahamang politiko at kanilang kaalyado!"